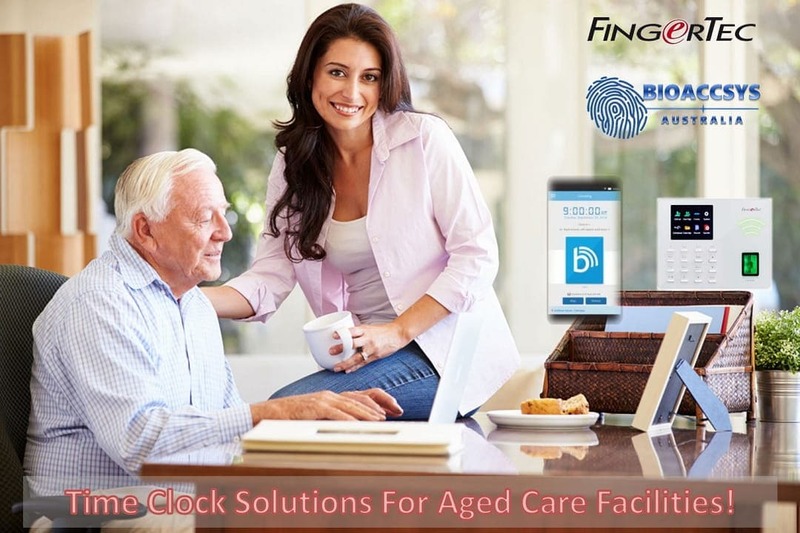 BioAccSys Australia specializes in FingerTec biometric time attendance clocks that simplify your payroll. 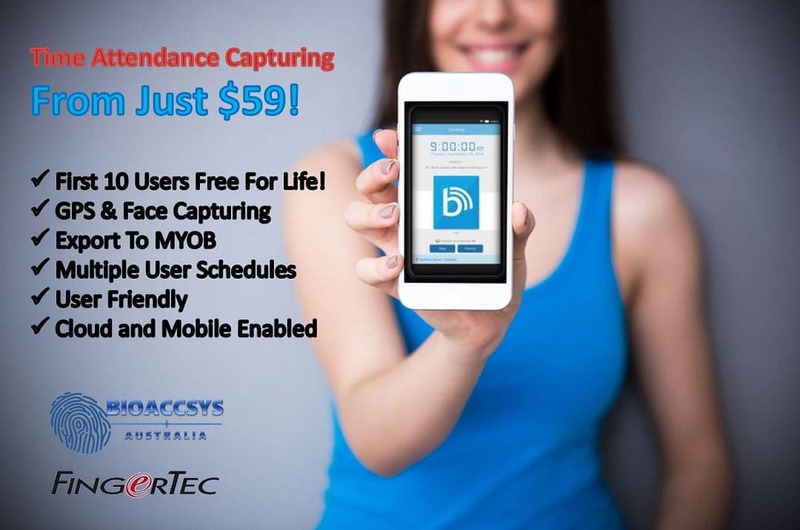 From fingerprint to facial to GPS enabled mobile time clocks, BioAccSys Australia is your number 1 payroll solution. Say NO to manual time sheets and switch to cloud attendance monitoring! 2. Provides completely contactless identity verification via face recognition, making it easy for users to verify themselves without having to use their hands. 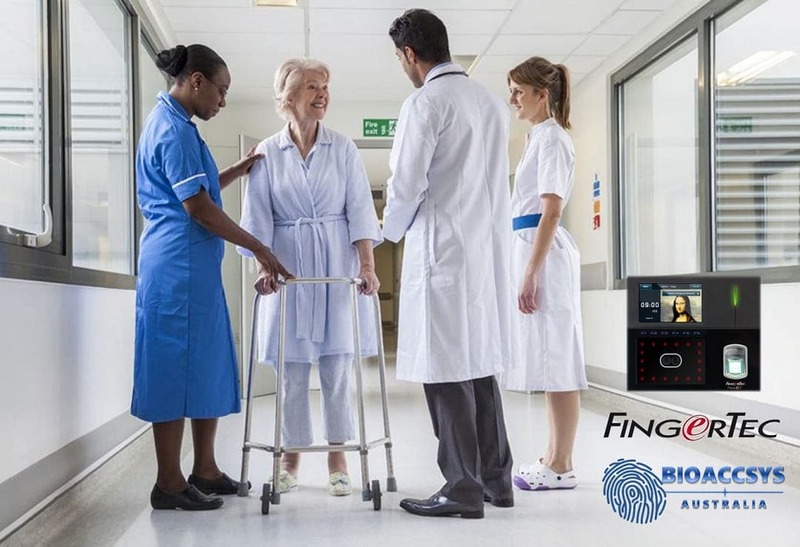 FingerTec TA700W is built for cost-effectiveness, so that startups, smaller companies or those with a smaller budget set aside for time management system can still deploy the solution to better their operation. This device holds an amazing capacity for fingerprint templates and transaction records, plus it can be synchronized with TimeTec TA cloud software for easier data management. 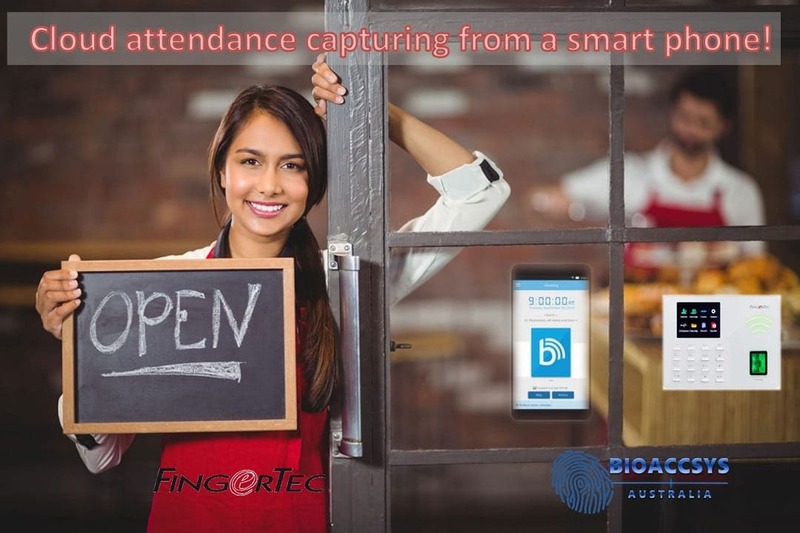 The FingerTec TA200+/Q2i with RFID, PIN, and Biometric authentication is an amazing investment for any small business. 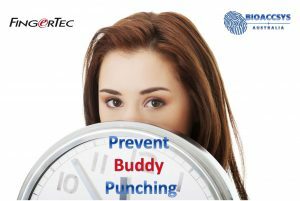 This complete biometric time and attendance system can eliminate buddy punching, payroll, disputes and will literally pay for itself in nearly no time at all. 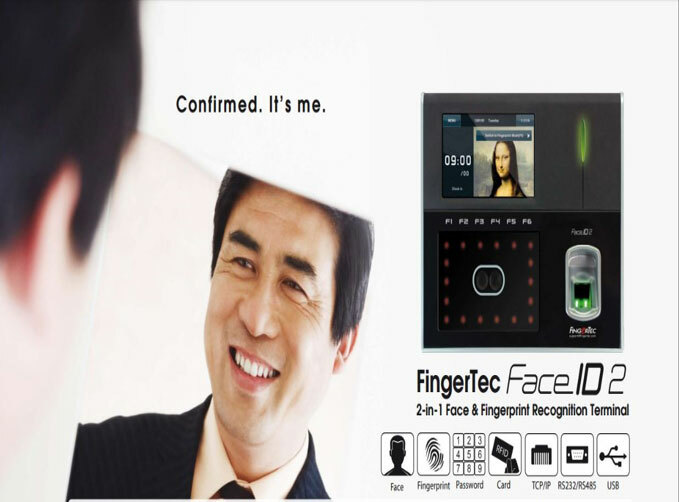 The FingerTec Face ID 4 series is an ideal solution that is suitable for small and medium enterprises, as well as those in need of a reliable, contactless solution including face recognition, pin-code and RFID card Face ID 4 is designed with the users’ convenience in mind, whereby the terminal is engineered specifically to facilitate easy positioning and alignment of a user’s face for a hassle-less verification. 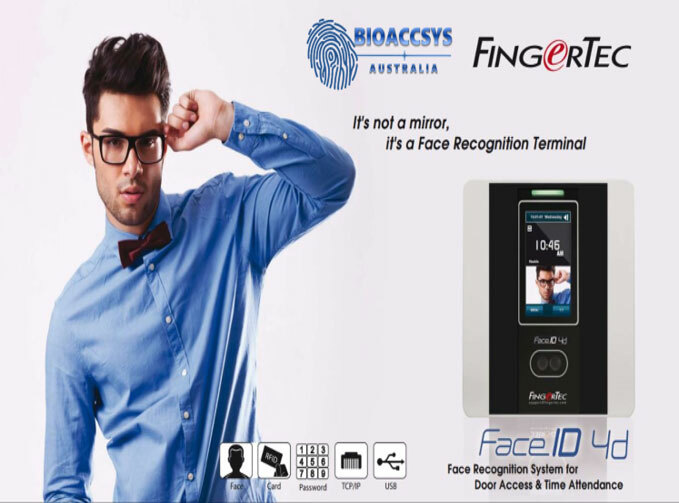 BioAccSys Australia Time Clocks Australia is pleased to present the FingerTec FaceID2 Biometric Time and Attendance System which offers a complete time and attendance solution using facial recognition technology for businesses with up to 1,000 employees. What is i-TimeTec and how can it help your business? 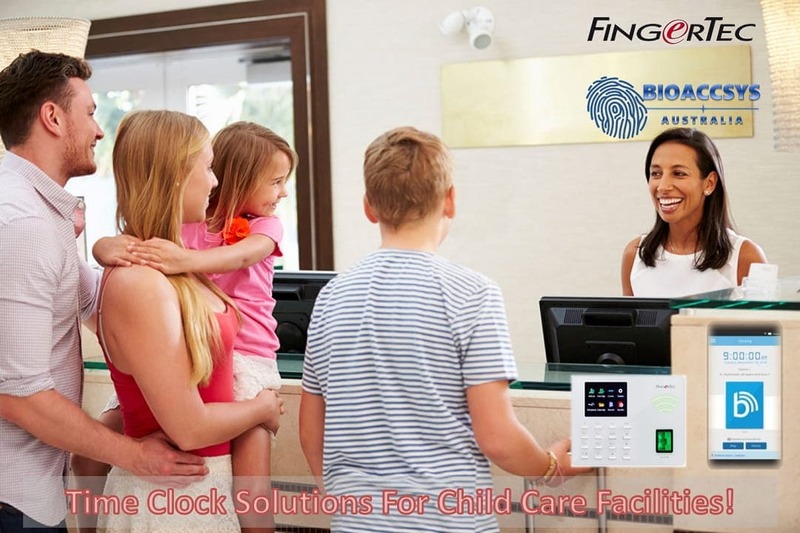 Why does my business need a fingerprint or facial time clock? What are the advantages of a cloud-based time and attendance software? 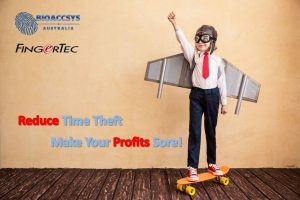 Why does a small business need a time clock?